Unparalleled Service from Concept to Completion. 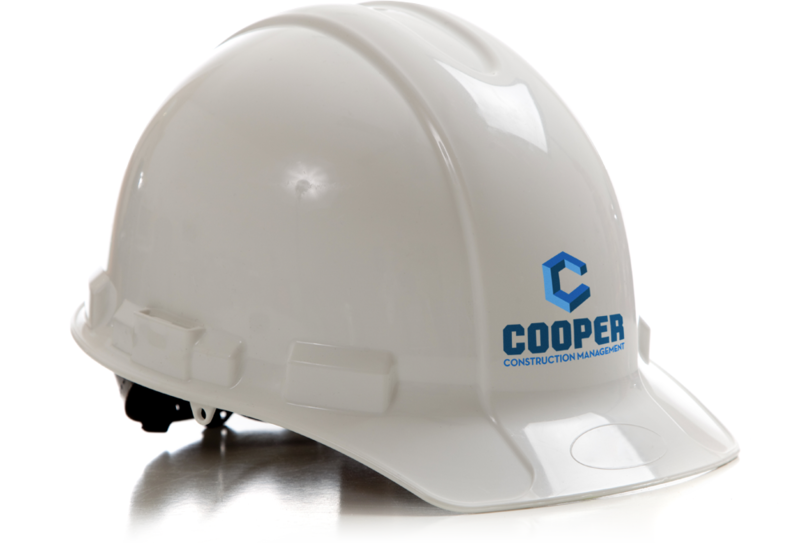 Cooper Construction Management and Consulting provides the technical expertise and dedication required to deliver your next project on-time and on budget. 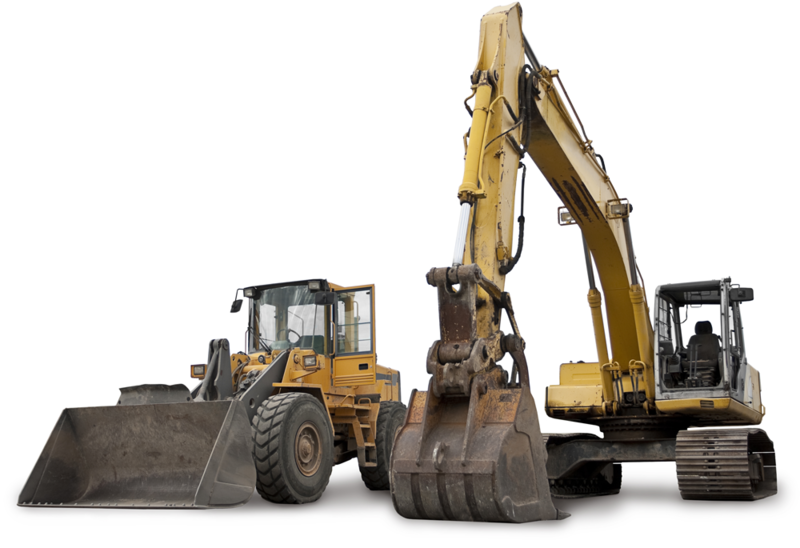 Our staff of industry professionals has a wide variety of construction experience to include commercial, educational, institutional, residential and municipal projects, and has experience building over $200 million in construction projects. During the pre-construction and construction phases, CCMC provides comprehensive solutions to mitigate issues that might negatively impact the schedule and budget. At Cooper Construction we understand that collaboration with the Owner and Design team is the hallmark to the successful delivery of any Construction Management project. Our commitment to safety is uncompromised. We value the safety of our team members and provide each with safety training.